Rich, a deep, warm, traditional conker brown. 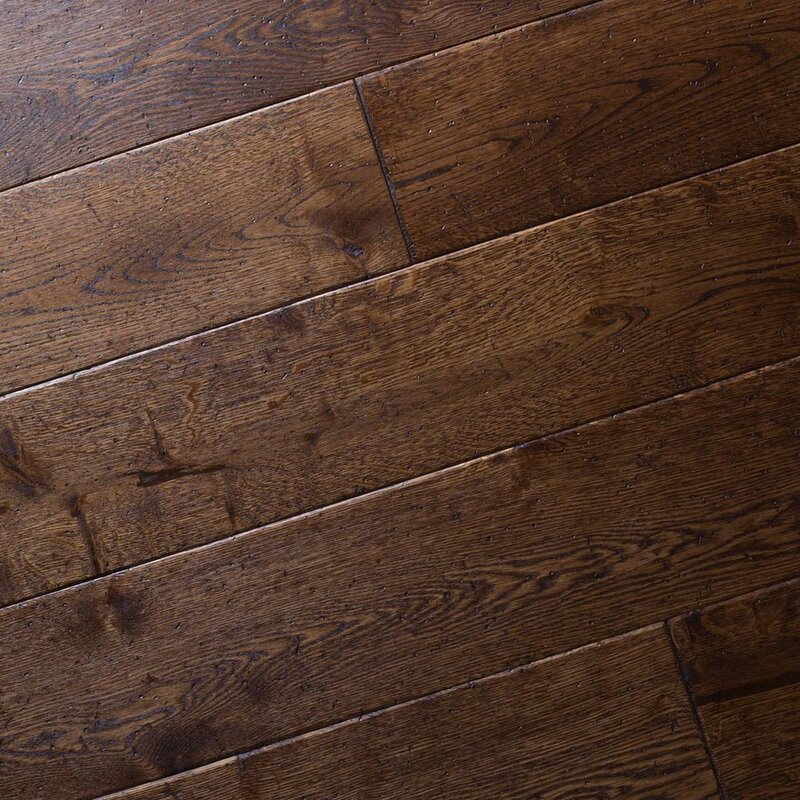 Derived from natural earth pigments, is reminiscent of the glorious age of English Oak cabinetry. From early Georgian through to Victorian times this pigment was used, and has been used by our own craftsmen in this company for well over a century. 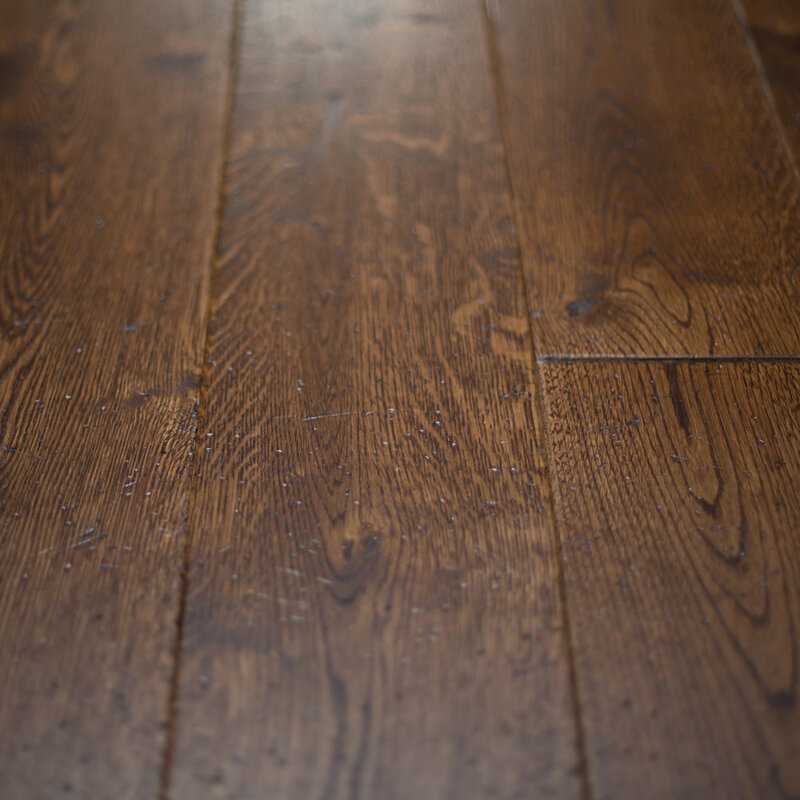 One shade off our darkest colour, it adds an authentic permanence to any period interior. 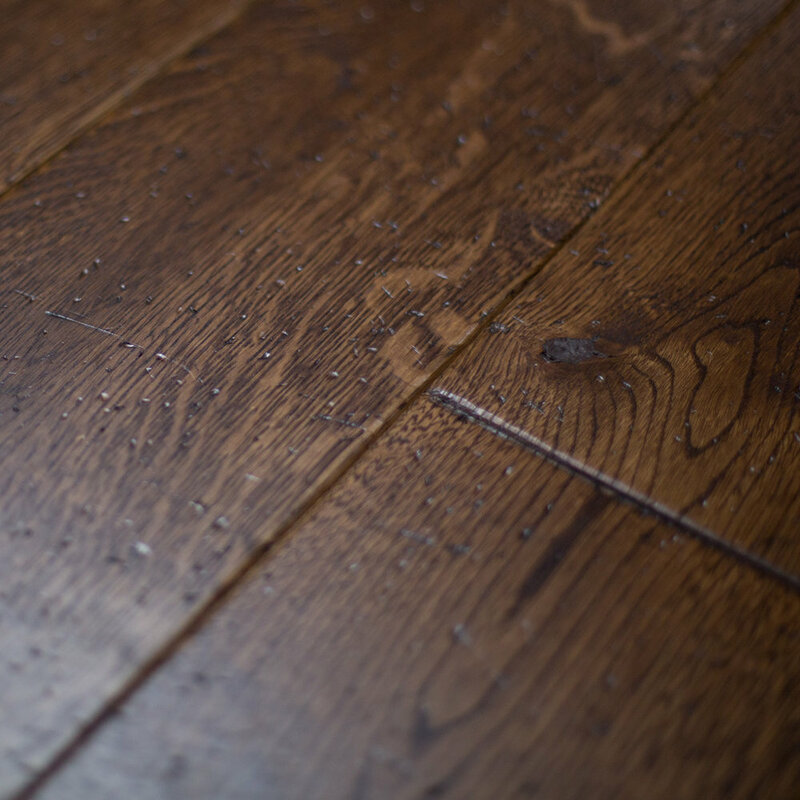 This short video demonstrates the surface texture of Sandringham Rich.